Chicago sensation Evan Tyrone Martin (Jesus Christ Superstar, Side Show, Oklahoma) warmly resonates the velvety vocal style of musical legend Nat King Cole. Chicago Tribune calls the Award-nominated Martin 'Destined for Stardom: One of the Hot New Faces of Chicago Theatre', and BCR News praises, 'Martin's vocal ease would have done Nat King Cole proud'. 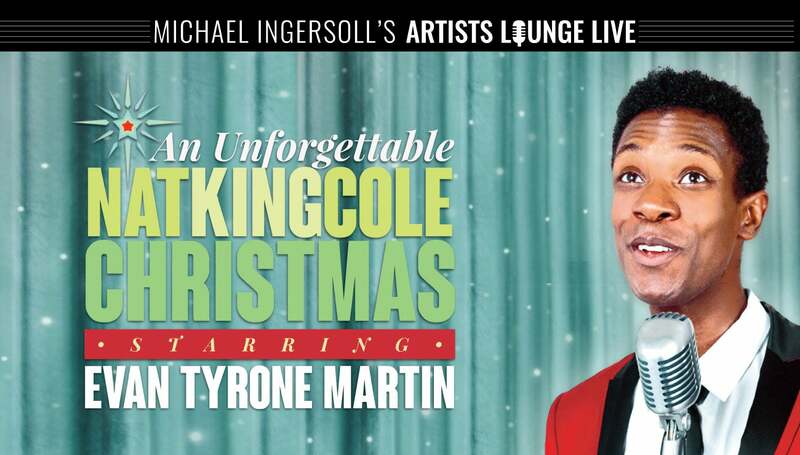 Martin intimately relates Cole’s personal journey, while presenting a festive cocktail of hits including 'L-O-V-E', 'Mona Lisa', 'The Christmas Song', and 'All I Want For Christmas Is My Two Front Teeth'. Chicago Sun-Times raves, 'Evan Tyrone Martin is a golden-voiced actor of sweetness and grace', and Chicago Tribune calls Evan Tyrone Martin 'Destined for Stardom: One of the Hot New Faces of Chicago Theatre'. Evan's Chicago theatre credits include: Jesus Christ Superstar (Jesus-Black Theatre Alliance Award Nomination), Oklahoma (Ali Hakim), Hair (Hud), I Left My Heart: A Salute to the Music of Tony Bennett (Jeff Award Nomination), Far From Heaven (Raymond-Jeff Award Nomination), Dreamgirls (Curtis-Black Theatre Alliance Award Nomination), The Little Mermaid (King Triton), Rent (Collins), The Color Purple (Harpo), Side Show (Jake-Jeff Award Nomination), Violet (Flick-Jeff Award Nomination), Kiss of the Spiderwoman (Valentin-Jeff Award Nomination, Broadway World Award Nomination), Floyd Collins, and Some Enchanted Evening. Regional credits include: The Little Mermaid (King Triton), Forever Plaid (Jinx), Hair (Berger), and Pippin (Leading Player). 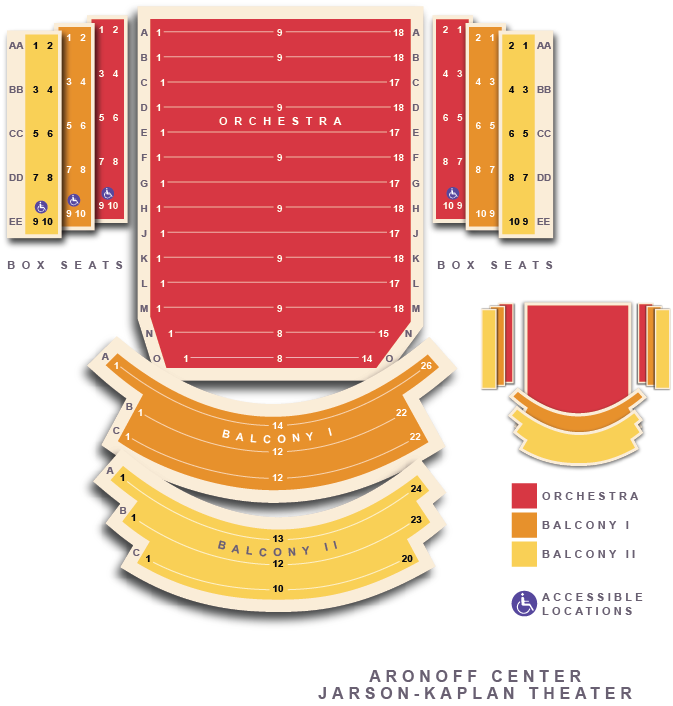 Concerts: Unforgettable: Falling In Love With Nay King Cole and An Unforgettable Nat King Cole Christmas. Martin is a graduate of Ashland University.